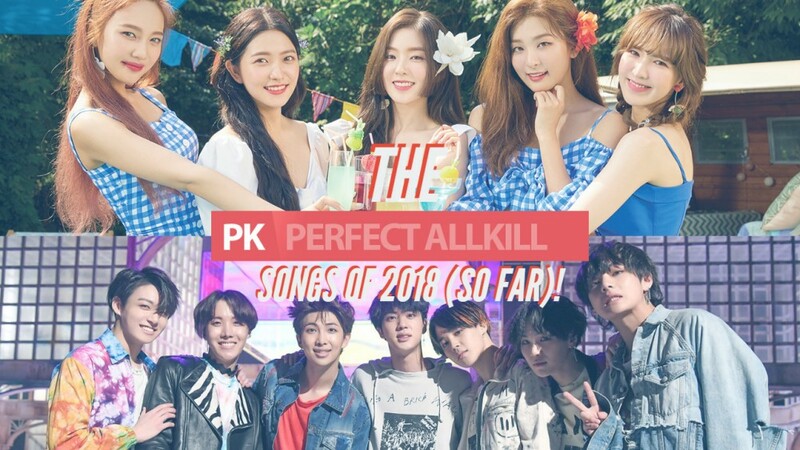 The Perfect All-Kill Songs of 2018 (So Far)! Just THREE days after its release, Black Pink received a certified perfect all-kill on Korean music charts. Since their comeback, the girls have been gaining attention worldwide with their special style and unique sound. The Indie beauties Bolbbalgan4 have topped ALL major charts with their new song "Travel". As part of their mini album 'Red Diary Page 2' the duo took over real-time charts within 12 hours and within 4 days received a perfect all kill. It's no surprise BTS would receive a perfect all kill and with "Fake Love". They received their first ever perfect all-kill only 2-3 days after the album release!! Hwasa and Loco received a perfect all-kill just 2 hours after their certified all-kill that they rightfully deserve with a song of this quality. Rappers Haon and Vinxen from 'High School Rapper 2' definitely ruled over the charts with their track "Bar Code." "Love Scenario" won #1 on 12 major domestic music charts and managed to set the record for having the most hourly perfect all-kills of all-time! Less than a day of its release, "What is Love" has climbed its way to the #1 spot. 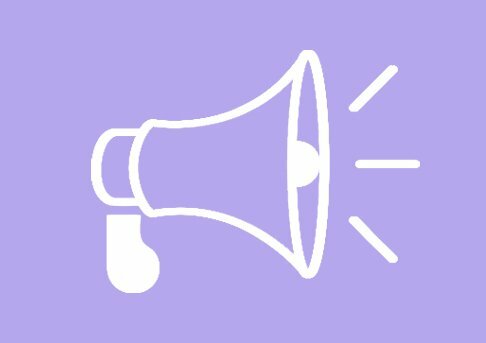 Shoutout to TWICE and their dedicated ONCE. An impressive achievement for Big Bang as they released this song as a final departure gift to VIPs. Some other songs Big Bang has taken perfect all-kills for are "Blue". "Loser", "Let's Not Fall In Love" and "FXXK IT." Out of all the amazing artists in SM Entertainment, can you believe that Red Velvet is the first ever from SM to achieve a perfect all-kill? Congratulations Red Velvet!